Last year we made history with our first ever Red Eye Production Camp. And since that final camp showcase so many people have told us they are totally in for 2016. The new camp dates are finally here—Sunday-Thursday, July 17-21, 2016. This year we will be keeping it fresh with a slightly different flavor. 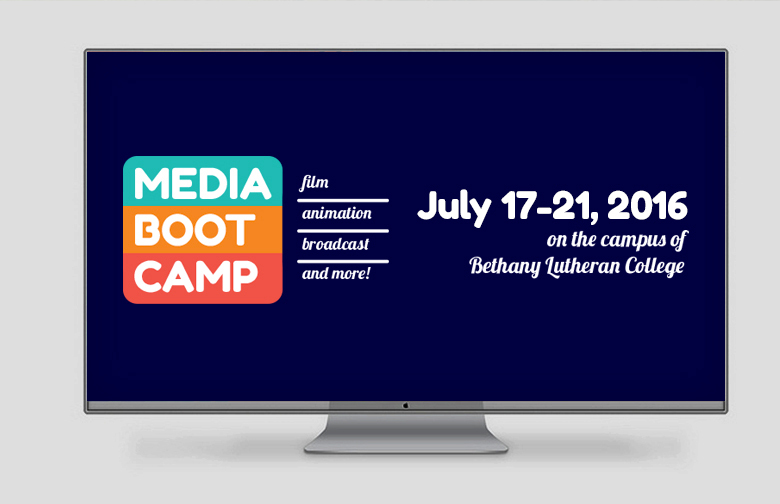 “Media Boot Camp” is not just about film, but also broadcast, animation, and more. The camp is open to upcoming sophomore, junior, and senior high school students. Campers should prepare for a fun and high-energy schedule that will open their eyes to a range of creative possibilities in the world of media. The camp is the perfect place to explore screenwriting, filmmaking, photography, journalism, graphic design, etc. Fieldtrips include a tour of a professional production facility and a night at the movies. Registration information will be available in 2016.